Are you feeling unsure about which ‘moo milk’ alternative to embrace in your daily lives? Look no further than Oatly oat milk. 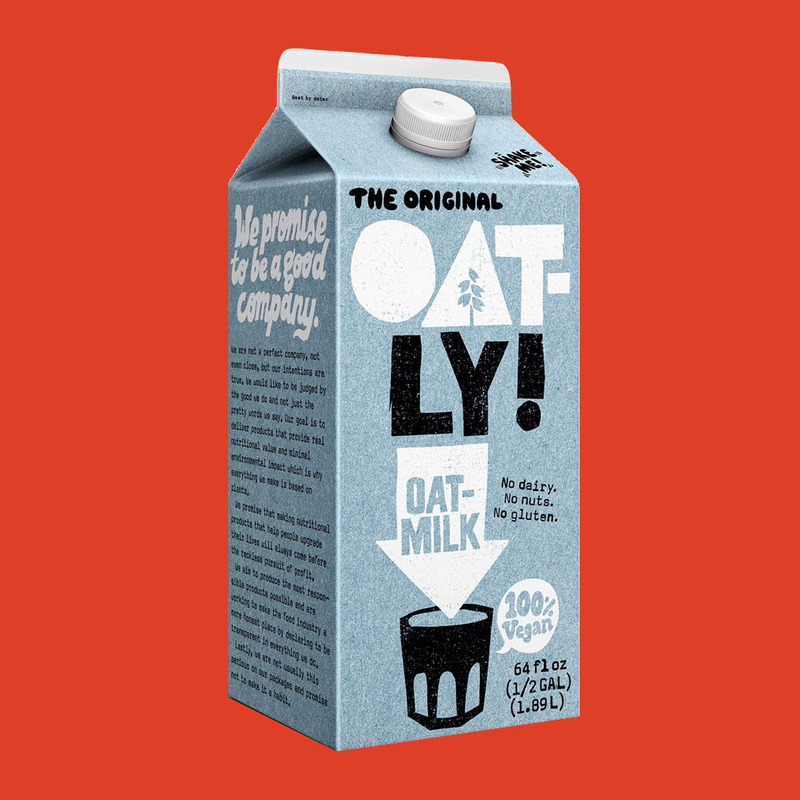 Oatly’s beta-glucans, the official name for the soluble fiber found in oats, make this delicious milk nutritious and naturally low in saturated fat. With no additional sugar, Oatly’s only additives are vitamins A and D, riboflavin, B12 and calcium, to keep things modern and nutritious, especially for vegans and vegetarians living plant-based lives. Moo milk is officially moot – oat milk is the future!